Many fans of Bethesda’s long-running Elder Scrolls series likely consider The Elder Scrolls III: Morrowind to be the best game in the series due to its expansive and interesting open world, great cast of characters, superbly written quests and fun gameplay. 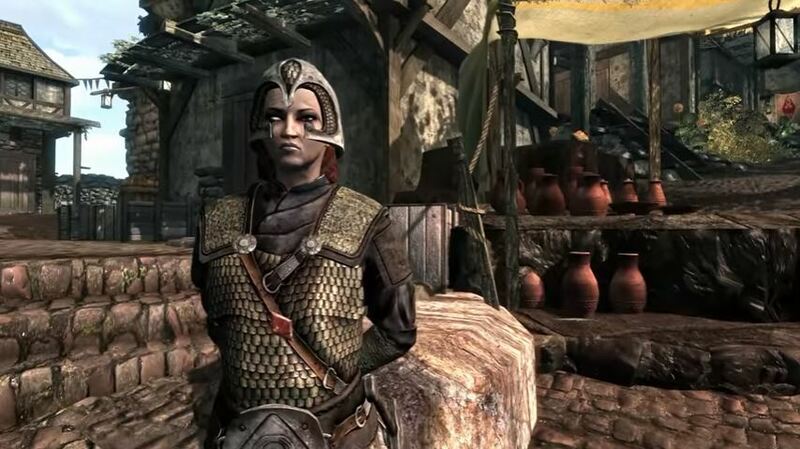 Actually, Morrowind is one of the highest-rated RPGs made to date and few would deny its classic status, so it’s logical that many Elder Scrolls fans are clamouring for a remaster of the game. This is unlikely to happen though, as the game’s creators Bethesda have said that the amount of work involved in remastering the older Scrolls games would be “mountainous”, and this was the main reason why the Maryland-based dev chose to remaster the more recent Skyrim instead of other games like Oblivion and Morrowind. But fans of Morrowind should not give up hope, as a community project being developed by a team of volunteers named “Skywind”, is a total conversion mod for Skyrim which aims to bring Morrowind up to date. As detailed on tesrenewal.com, the Skywind team is using Skyrim’s mod tools and engine to recreate Morrowind, bringing the game’s graphics up to date, while adding a new feature or two. The thing is, though, whether the TESRenewal team will be able to preserve Morrowind’s phenomenal gameplay and atmosphere, but here’s hoping that this total conversion mod manages to be as engaging and fun as the original Morrowind game was back in the day when it’s released sometime in the future.